At Monoqool, our goal is to become the world’s most innovative eyewear manufacturer. It is in our DNA to be groundbreaking and to use new technology and materials that make our products some of the most innovative on the market. 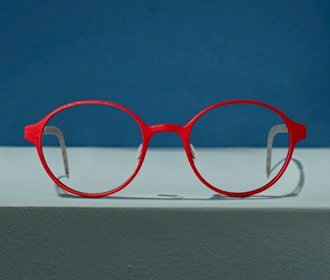 Using state-of-the-art 3D printing, we manufacture the highest quality Danish eyewear: glasses whose ultrathin, screwless frames provide users with the ultimate in comfort and fit. We do not rest on the laurels at Monoqool, and we are constantly striving to renew ourselves and move the limits of what is possible with 3D printing. That is a natural consequence of our vision of becoming the leading eyewear manufacturer of glasses, and it helps to ensure the users of our Danish eyewear the most innovative and comfortable eyeglass solutions. Despite our global ambitions, we still have the feet solidly planted in the Danish soil and the Scandinavian design tradition. 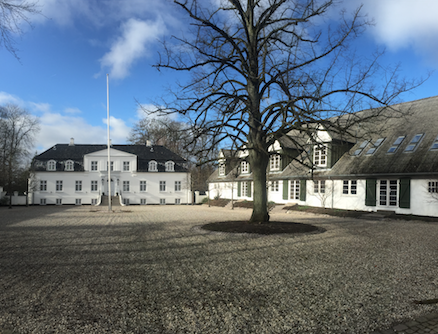 We develop, design and manufacture our innovative Danish eyewear in the scenic surroundings of North Zealand, north of Copenhagen. Here we escape the hectic lifestyle of the inner city and maintain the focus on our origins and the Danish design heritage that is the inspiration for our products. 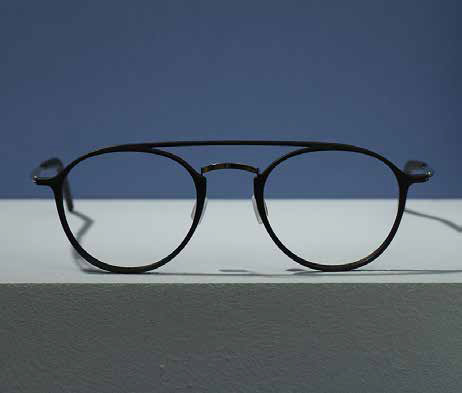 Monoqool Danish eyewear is in many ways also an embodiment of the Scandinavian and Danish design tradition. 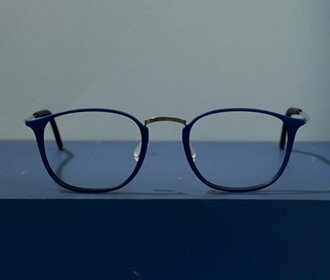 For while innovation is the basis of our product development, it is the untiring pursuit of creating minimalistic aesthetics with a focus on form and function that helps to ensure that our Danish eyewear is always in the front of the field when it comes to comfort and stylish expression. 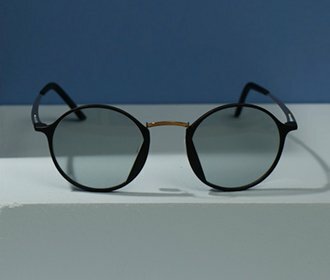 As manufacturers of innovative Scandinavian eyeglasses and sunglasses, we first established our name in the eyewear industry in 2009, when we presented the world our line of patented Danish design eyeglasses with spiral hinges, which won several design prizes, and benefited eyewear users worldwide with its uncompromising comfort and quality. Nonetheless, as heirs of the Danish design legacy, we continuously strive to improve our customers’ experience of our products. As it was the beginning, so will it continue into the future. Visit your local Monoqool Danish eyewear dealer and see how innovation, fashion and comfort are united, or see our cool eyewear online.